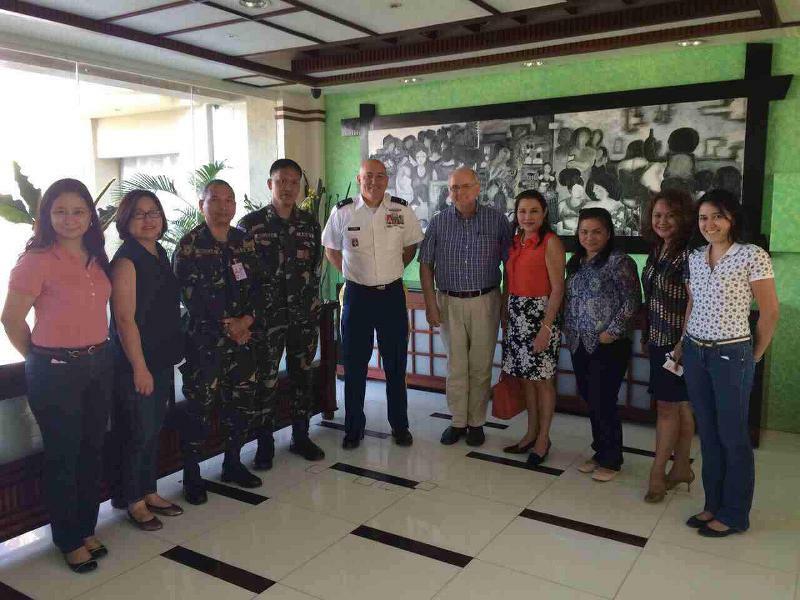 Meeting of the Palawan Liberation Task Force, Wescom, and Col. William R. “Bill” Florig from the US Pacific Command. 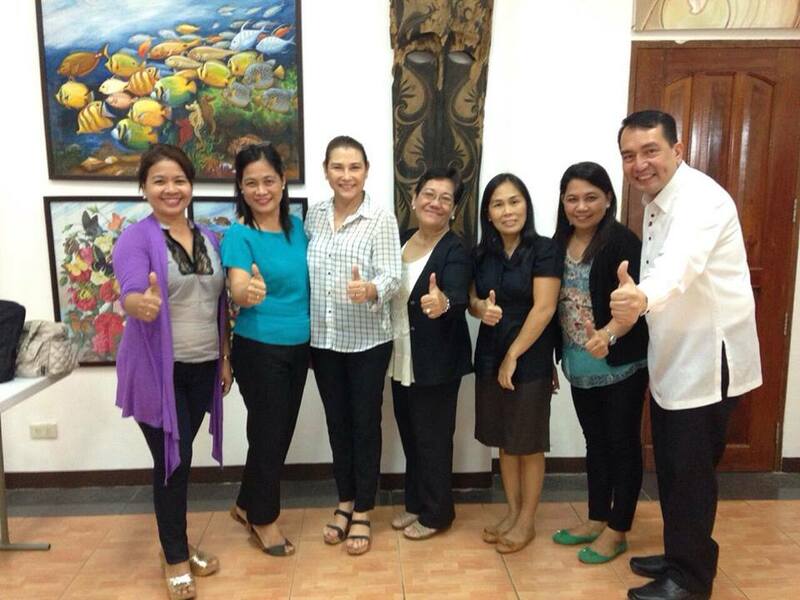 All thumbs up after a successful 4 day protocol and VIP Ushering training. Another successful protocol training session, this time with Rajah Travel! Coordination meeting of the ‪#‎PalawanLiberation2015‬ task force in the Governor's Conference Room at the Provincial Capitol.